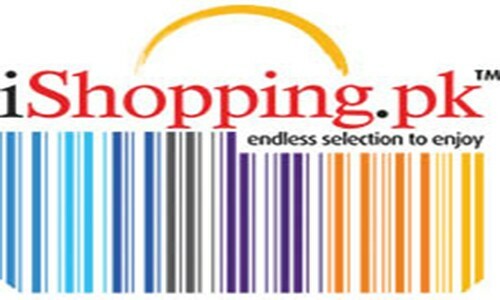 iShopping.pk emerged in 2010 as the most reliable name in Pakistan. Offering an array of range to cater the rising needs of customers from Electronics to Mechanicals, Home Appliances to Domestic Utensils, Apparels to Fragrances, and other accessories like Watches, Sports, Fashion Products and all that make you look spectacular. Fulfilling the demands of its valued customers, iShopping.pk makes the punctual delivery possible in all the major metropolitans of Pakistan.